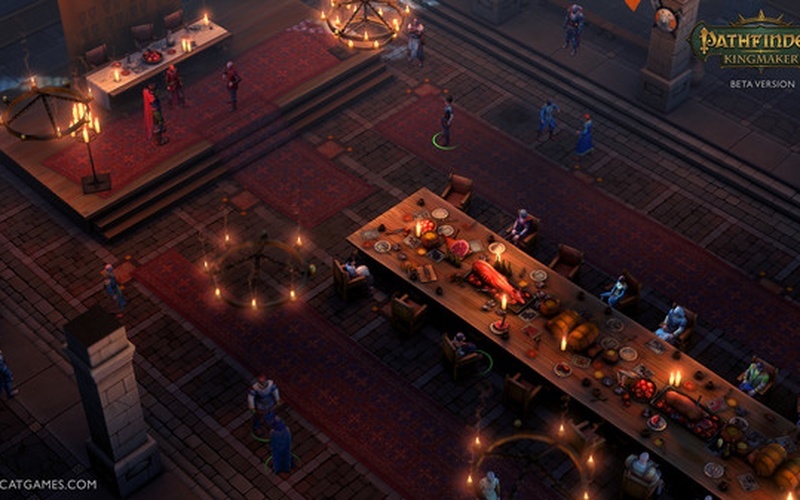 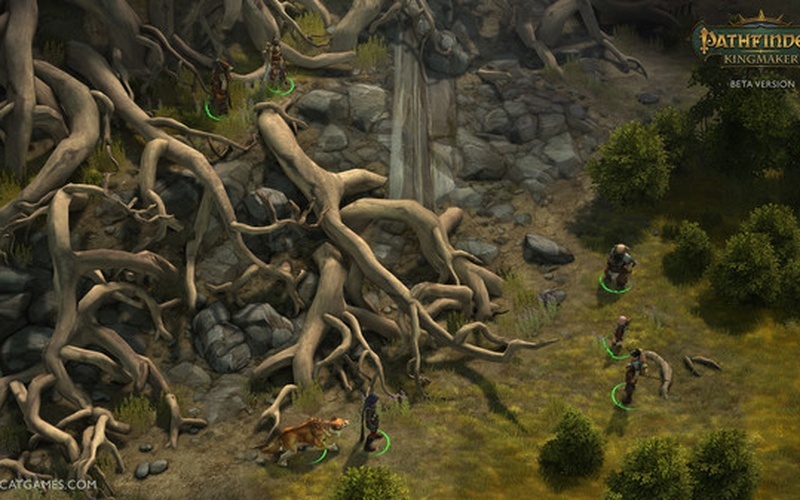 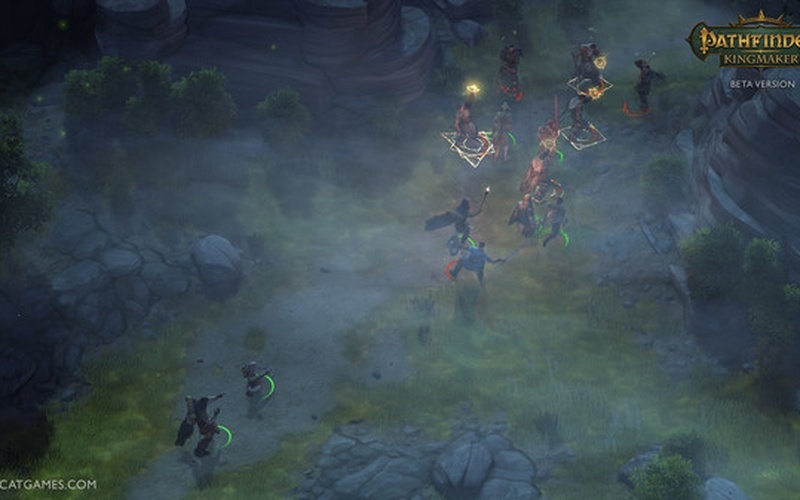 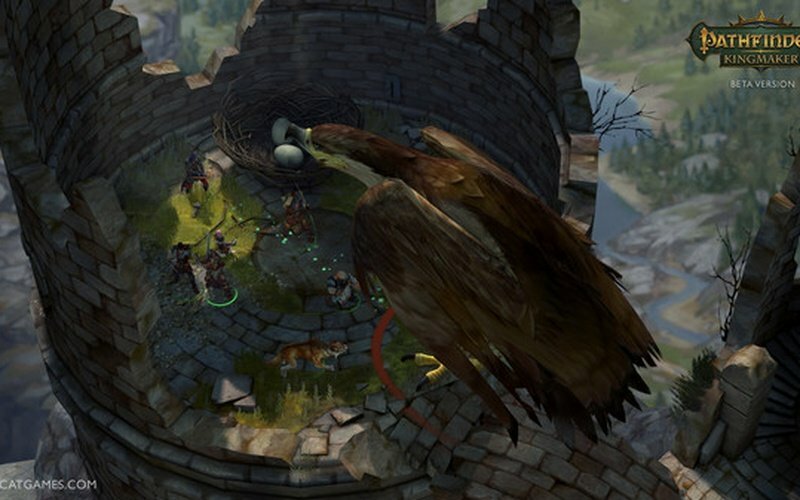 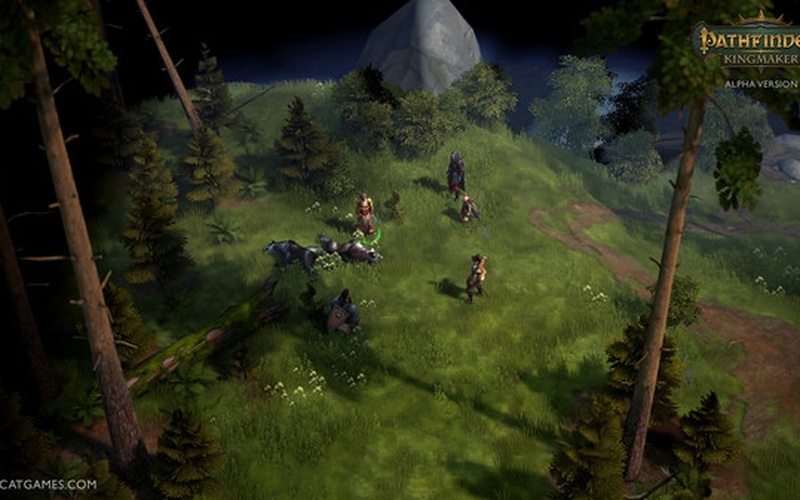 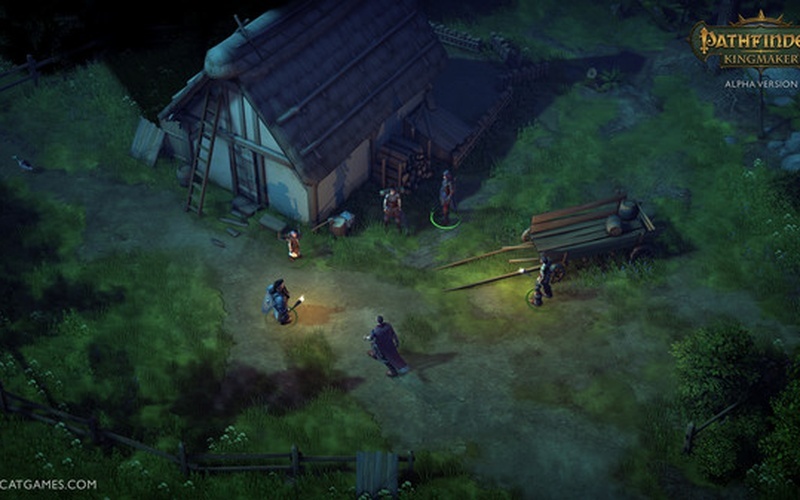 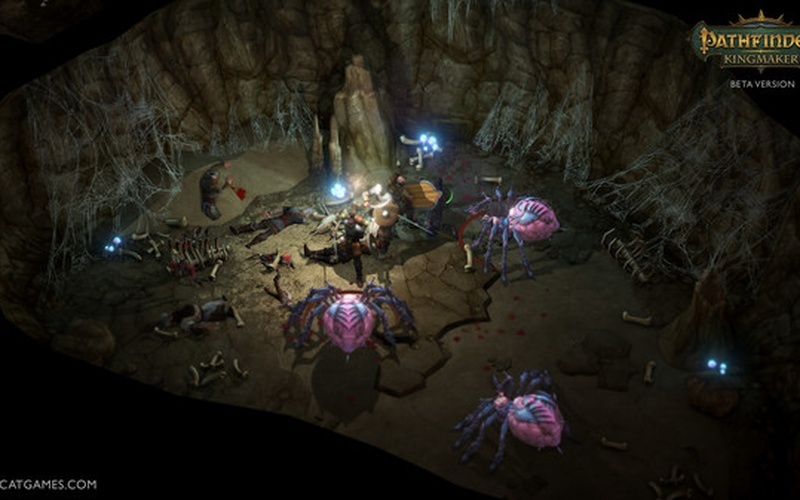 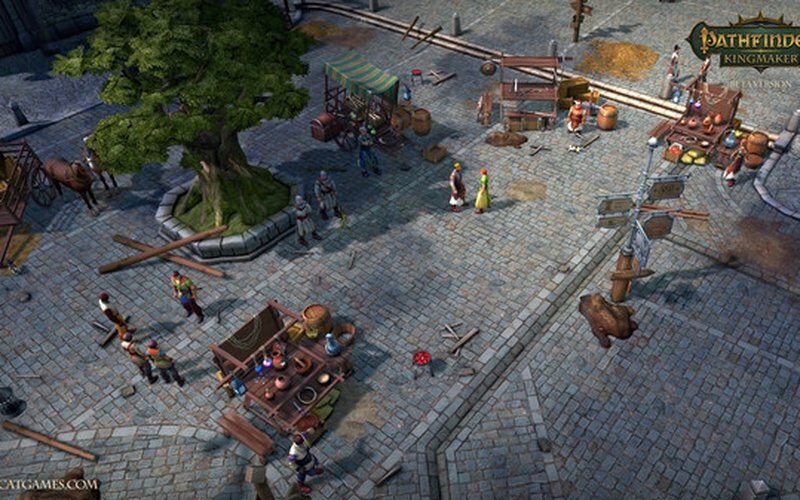 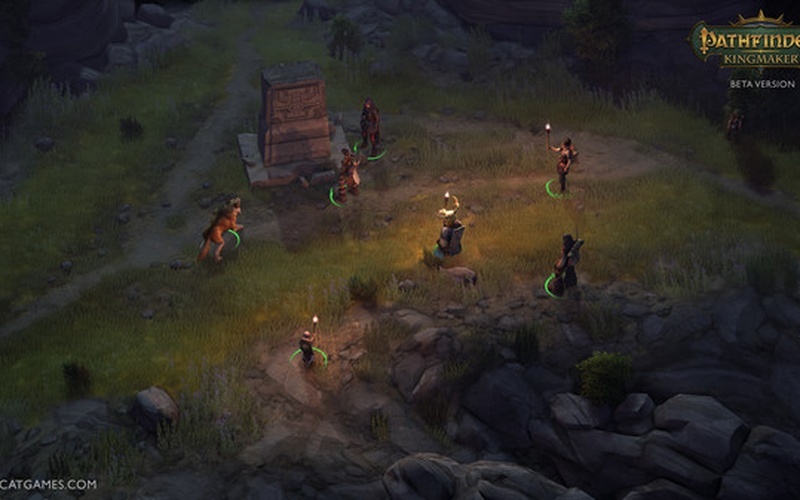 While Pathfinder: Kingmaker is a single-player game, you won’t be adventuring alone. 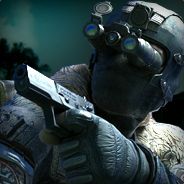 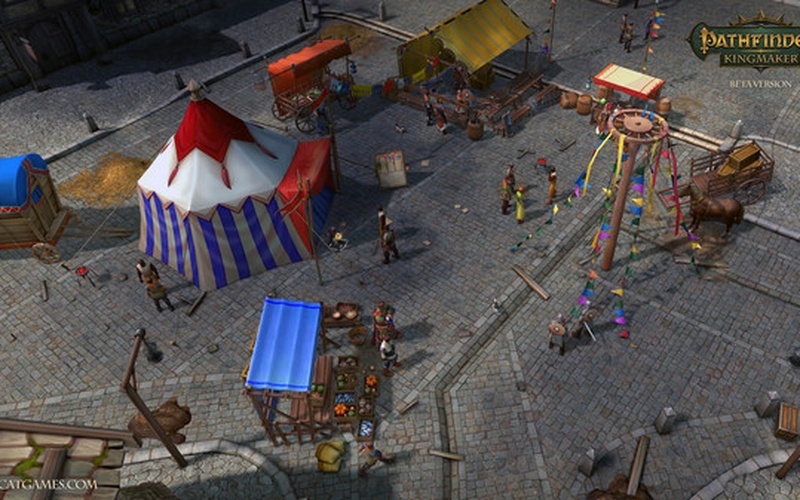 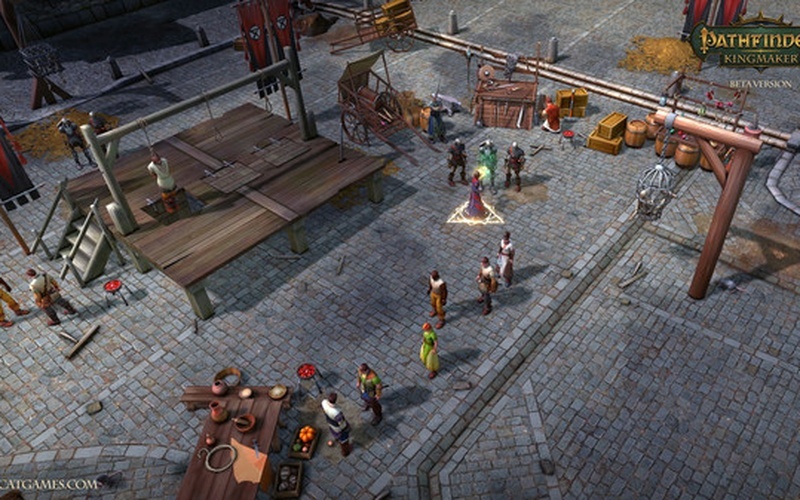 Kingmakerfeatures a diverse cast of companions and NPCs, including iconic characters from the Pathfinder setting itself. 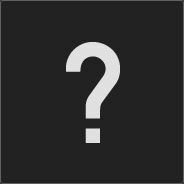 You’ll need to decide who to trust and who to watch carefully, as each companion has an agenda, alignment, and goals that may differ from yours. 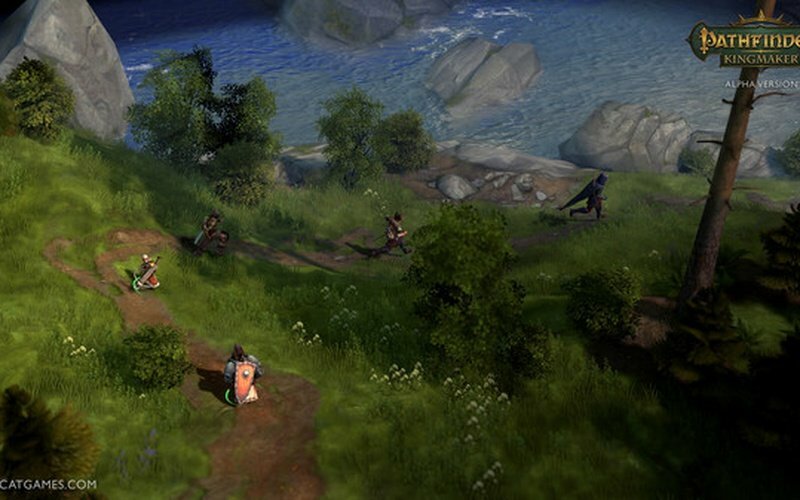 Your journey will become their journey, and you’ll help shape their lives both in the moment and well into the future.